Find your affordable commercial plots For sale in Bankers housing society with Anabiaassociate and we will help you to search affordable Commercial Plots in Bankers Town. 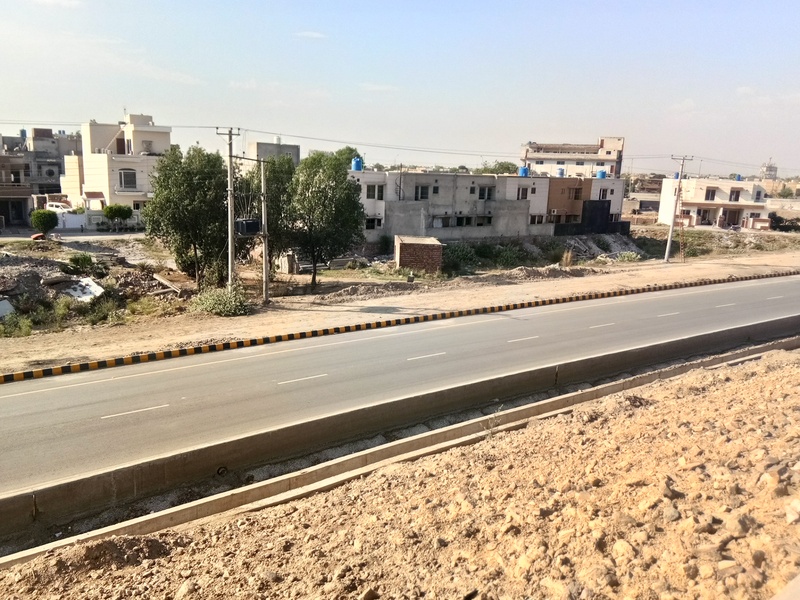 Only few Commercial Plots are available for sale in Bankers Cooperative Housing Society particularly in Block C. Bankers Cooperative housing society’s block C1 is very significant owing to link with Lahore Ring road; and its Block C1 has 31 commercial plots of consisting upon 2 Marla. Bankers town offers 2,4,8,and 10 marla commercial plots in blocks A,B and C. The importance of commercial plot may be observed at the cost of your investment and earn profit for future purpose. You may find your affordable commercial plots in Bankers Town with Anabiaassociate.com and we will help you to search affordable Commercial Plots in any block of Bankers Cooperative housing society. Your need is an Ideal Plaza for Beauty Parlour, restaurants, or Supermarkets in Bankers cooperative housing society to fulfill your dream. Bankers cooperative housing society provides best facility of health and religious facilities like shifa hospital and Nimra ( a jamia Masjid), which is landmark for bankers town members. Positive thing is that more than 150 families are currently residing in Bankers town. Bankers town block c files have already been totally sold out like a hot cake. That means block D will be highly appreciable and favorable on profit point of view. What makes Bankers Town Location Great? Bankers cooperative housing society known as Bankers Town and is most popular business locations in Lahore. The commercial goods and services of Bankers Town is leading in Lahore. Bankers cooperative housing society is surrounded by Lahore’s top class housing societies, DHA and state life are one of them. That is why Bankers town highly has appealing location. Bankers town commercial plots also visible from Defence view apartment (DVA) and Defence housing Athourity’s commercial zone. DHA commercial zone going to start on National Banker officer’s cooperative housing society as we know DHA has purchased its land. Every investor holds best track record. You can find yourself in the list of happy ones in the coming five years by buying commercial plot in Bankers Town Lahore. There is golden opportunity in Lahore to establish your any kind of business in Bankers town.